Established in 1854 as the Catholic University of Ireland and subsequently the Royal University, the university officially became University College of Dublin (UCD) in 1908 and a constituent college of the National University of Ireland (NUI). 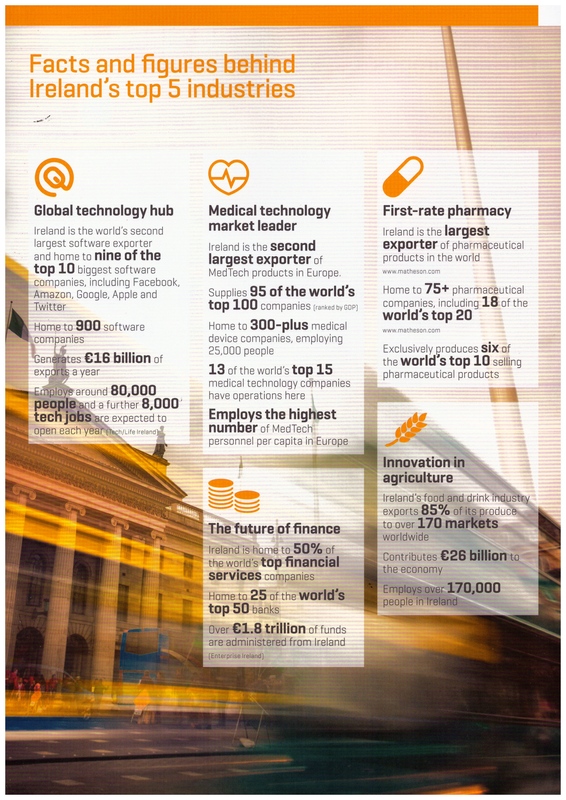 University College Dublin is one of Europe’s leading research-intensive universities and a member of Universitas 21, the leading global network of research institutions. The campus is located at Belfield, four kilometres south of the city centre and spans at 350-acre of landscaped parkland. It is Ireland’s largest and most globally engaged university with over 30,000 students from over 120 countries drawn into UCD, with its international students making up 25% of the student body. 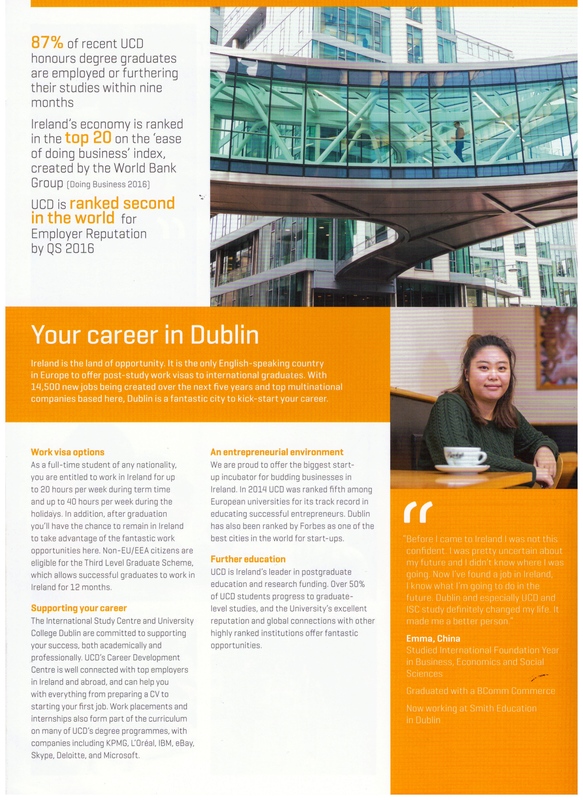 University College of Dublin is currently placed within the top 1% (ranked 154th) of higher education institutions globally by QS World University Rankings 2015. The University is ranked in the top 10% for international outlook by Times Higher Education World University Rankings 2016. 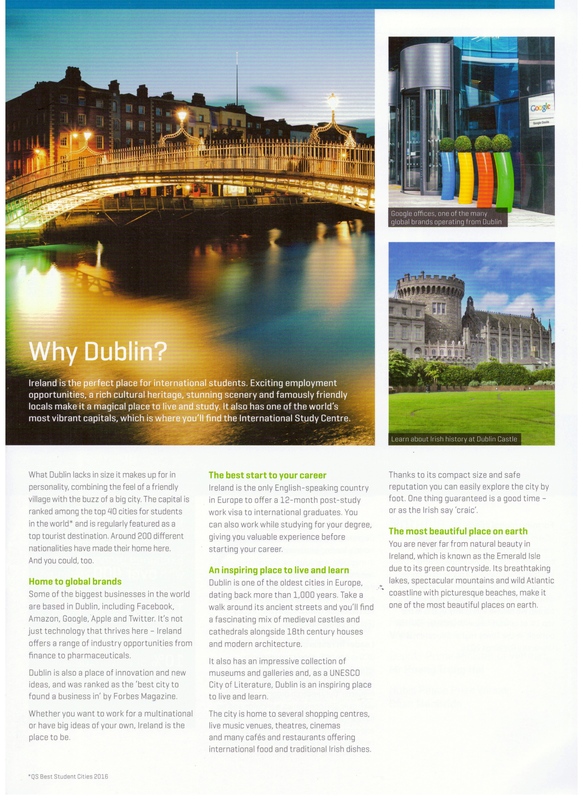 Ranked among the world’s leading universities and offering a diverse range of degree programmes, UCD is the top choice for international students studying abroad. Ranked among the world's leading universities. 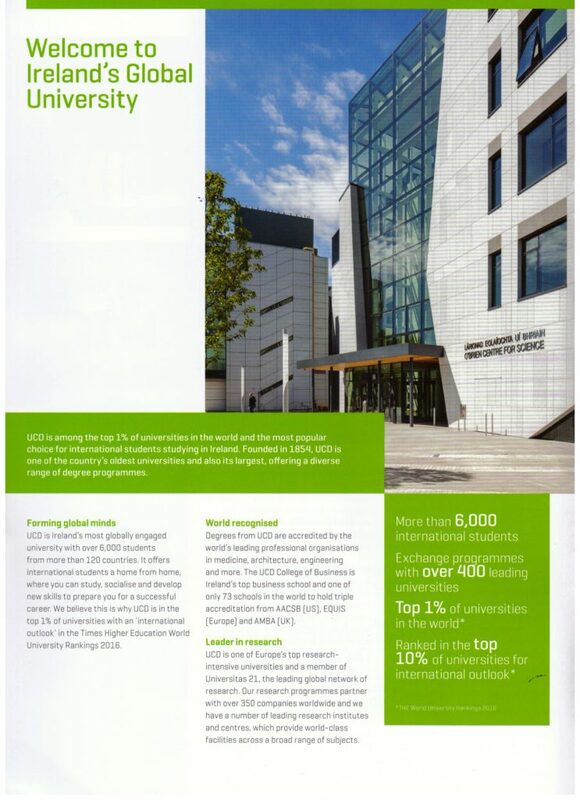 Top Choice for students studying in Ireland. As according to QS World University Subject Rankings 2016, the University’s key subjects ranked in the top 100 include Veterinary Science (31st), Agriculture, Archaeology, Development Studies, English Language and Literature, History, Law, Modern Languages, Nursing, International Studies and Social Policy. Open to: All successful applicants to the full time programmes who reside in, and are citizens of Malaysia, Indonesia, Thailand, Vietnam and Singapore. Clinical programs are not eligible for these scholarships. These awards are merit based and terms and conditions apply.